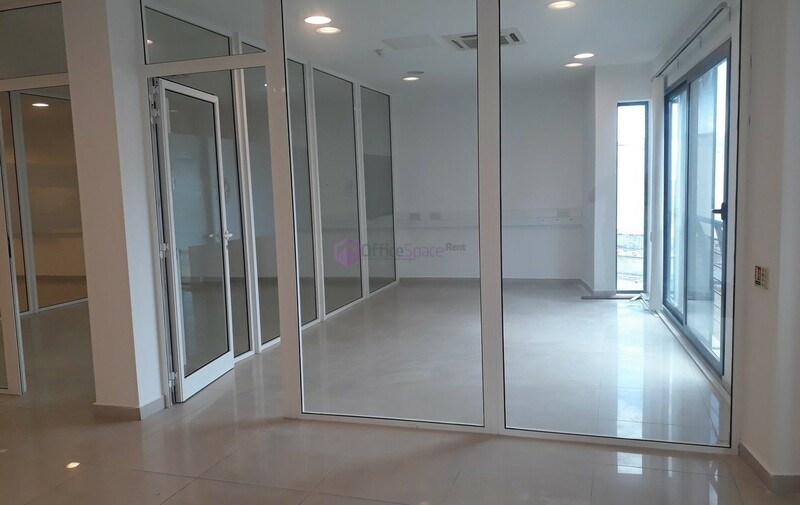 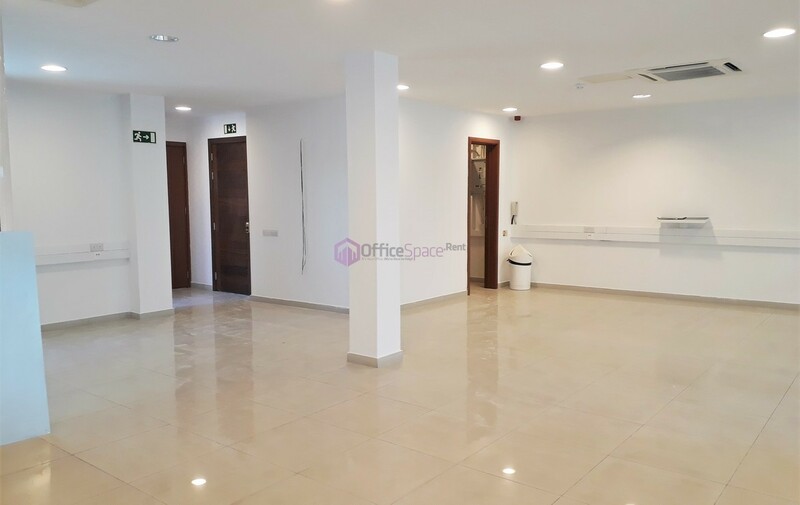 This is a modern Sliema Open Plan Office. 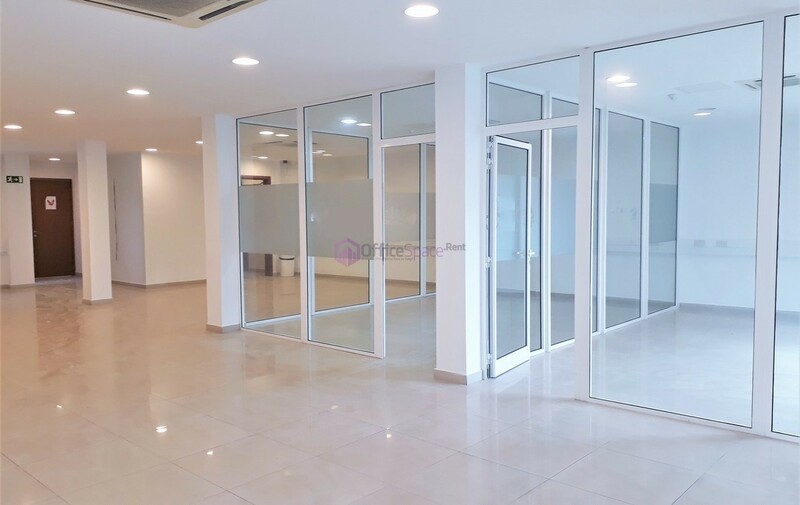 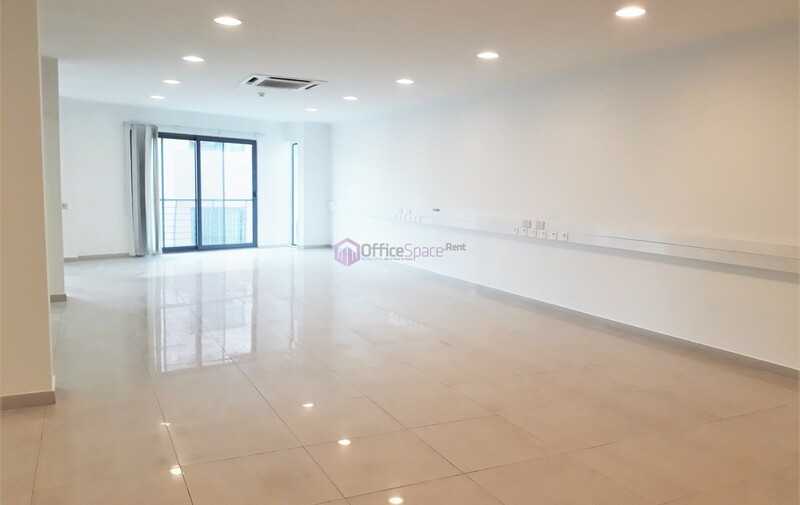 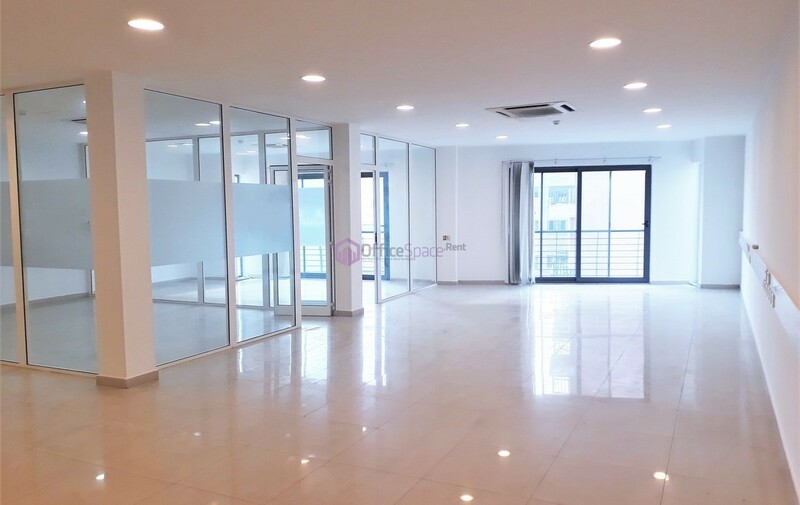 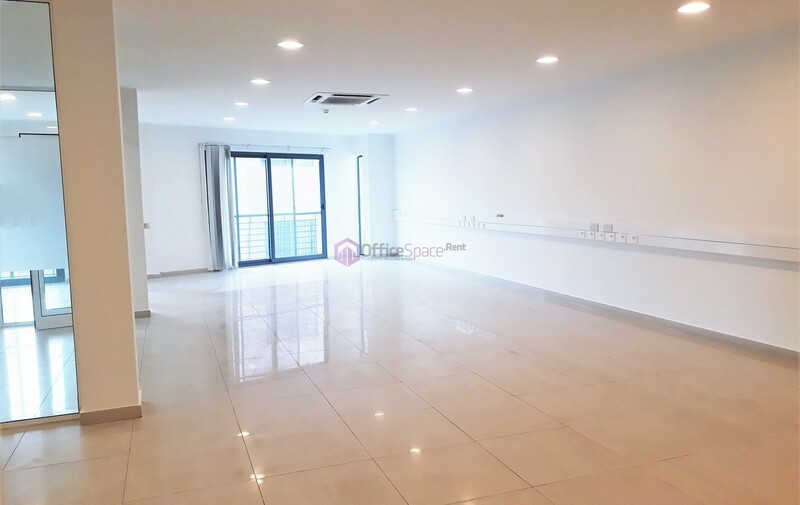 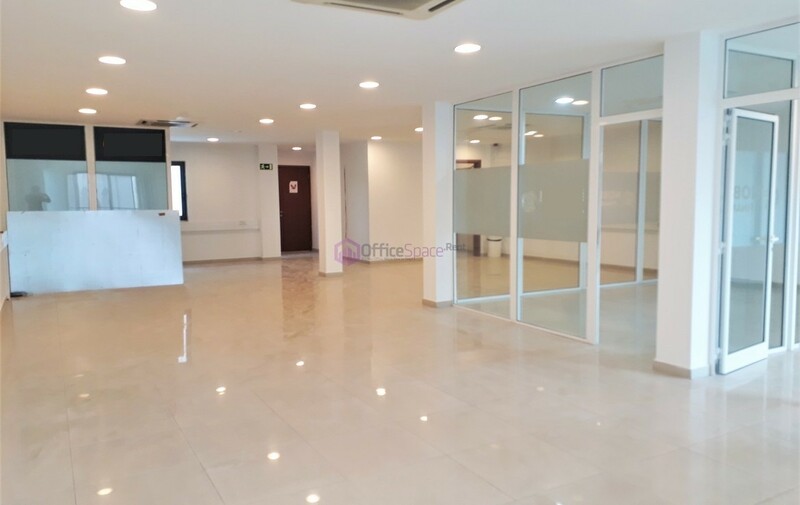 Level 5 office space consisting of a nice open plan layout, with two partitioned rooms. 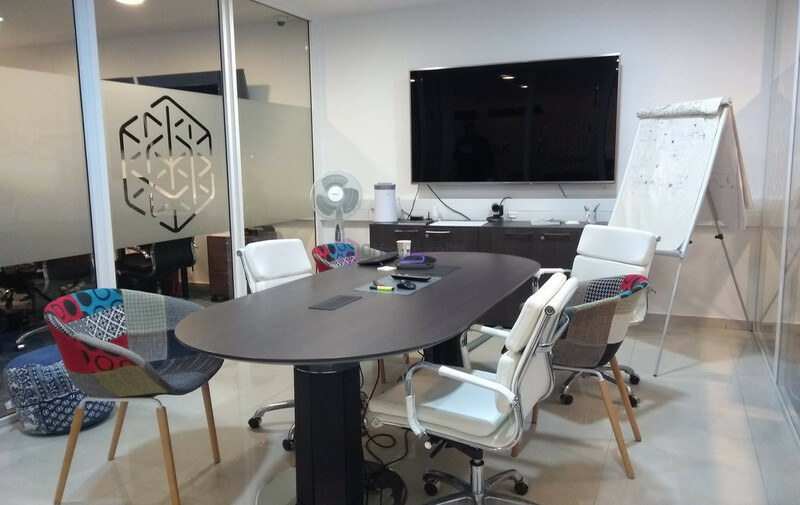 Partitioned rooms include spaces ideal for a nice boardroom and a directors room. 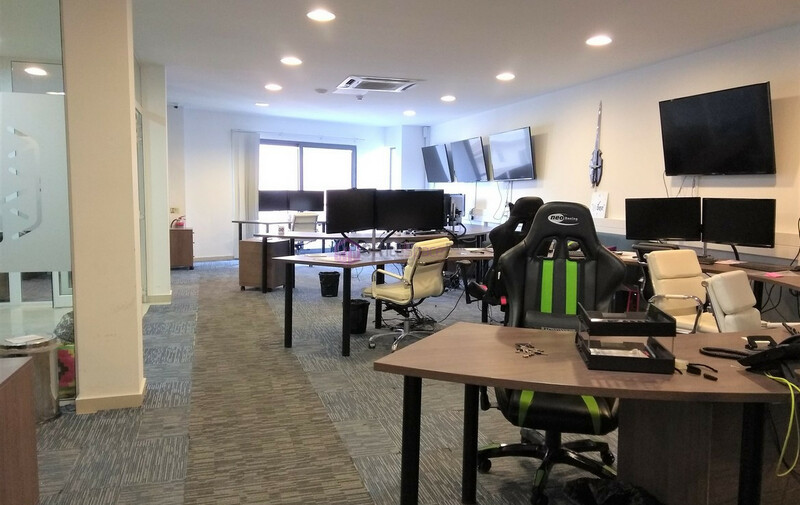 Office also has a decent sized server room with separate air conditioning. 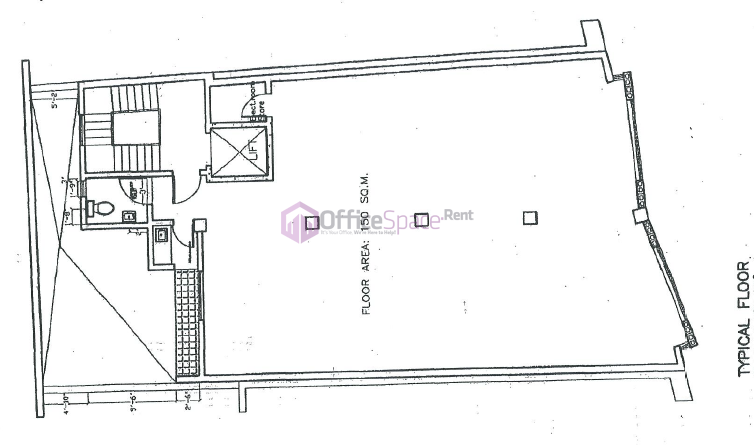 One will also find a small kitchenette area, small yard and 2 bathrooms. 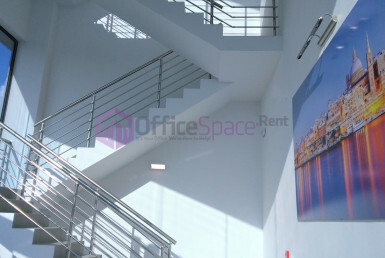 The office has a balcony that overlooks the piazza in Sliema with side seaviews. 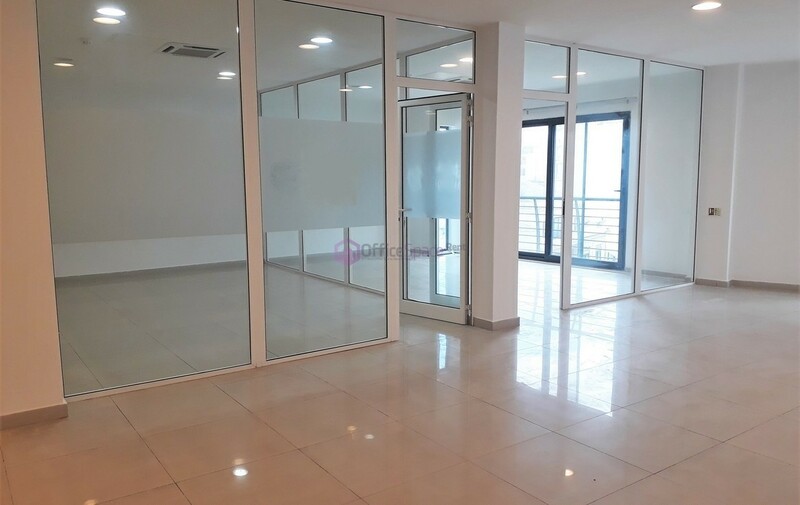 Just outside the office, one can find all the best restaurants, shopping Malls, public transport connections, and the Sliema Promenade! 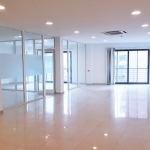 It is also a stone drop away from nearby swimming spots and gardens. 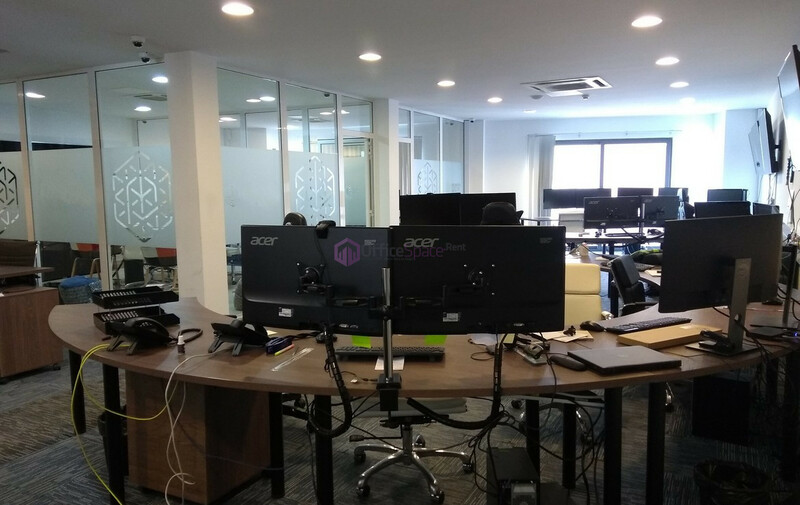 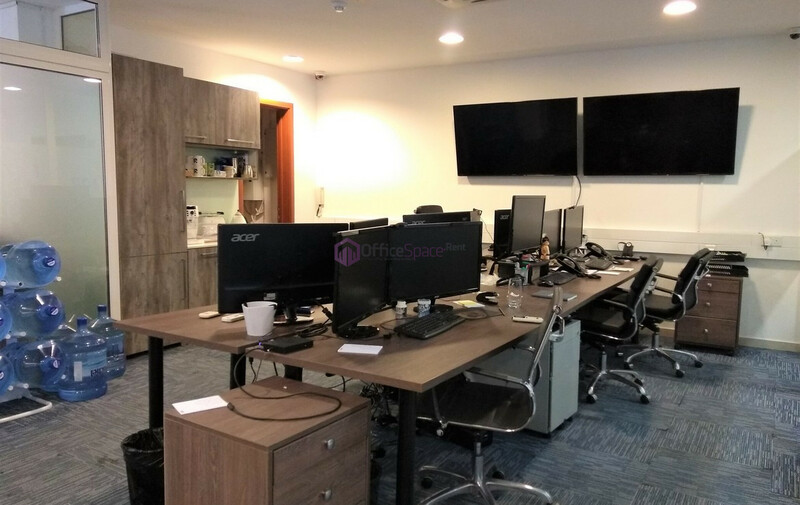 The office is finished to high specifications, including VRV units, alarm system, wiring for server and double glazed windows. 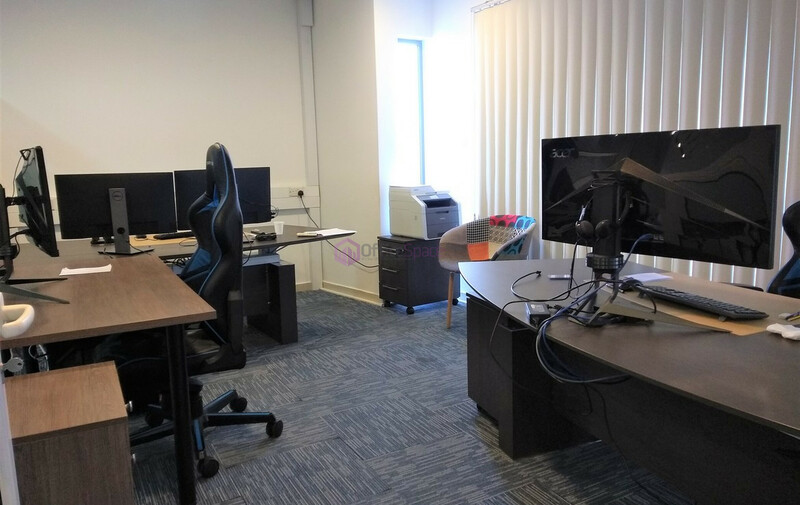 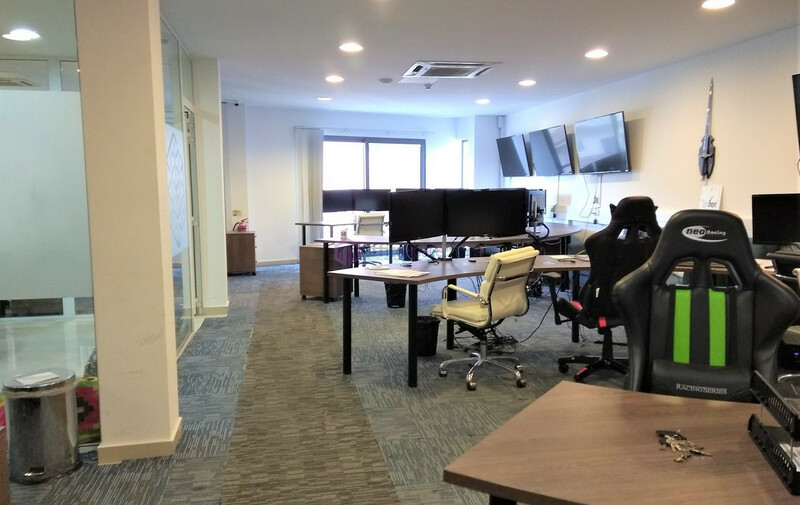 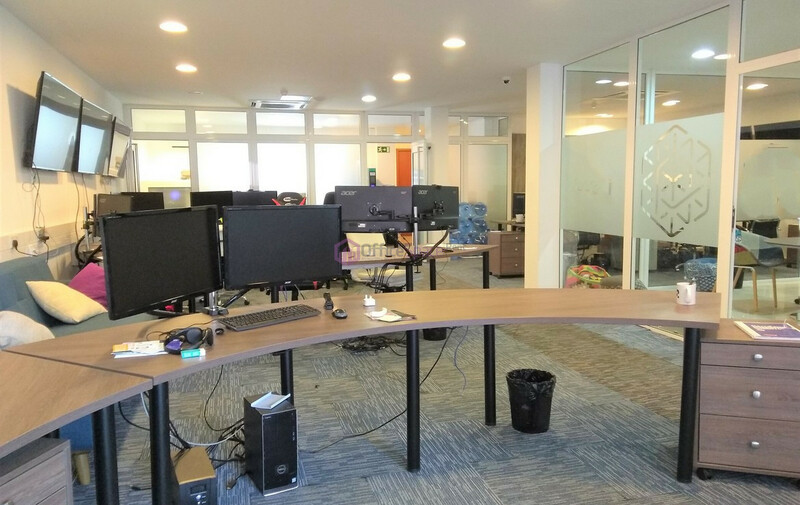 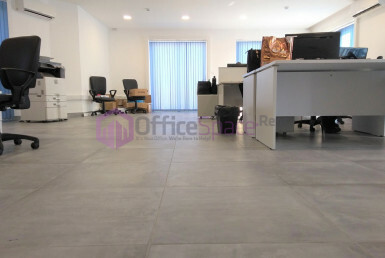 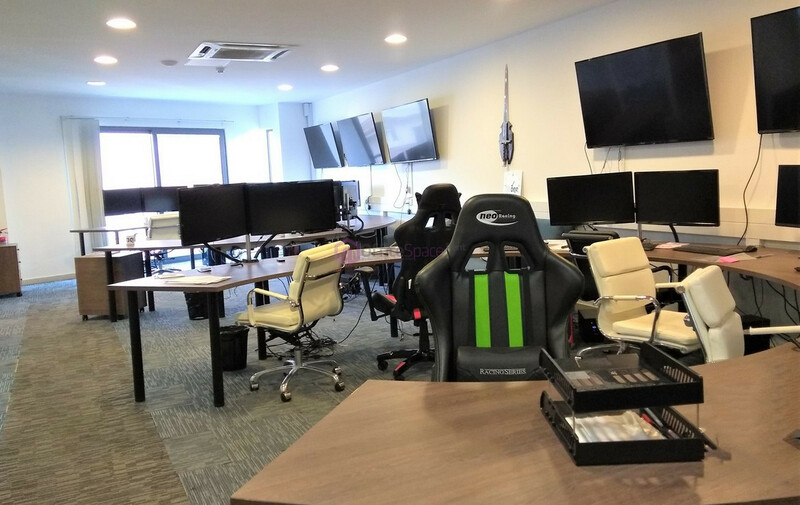 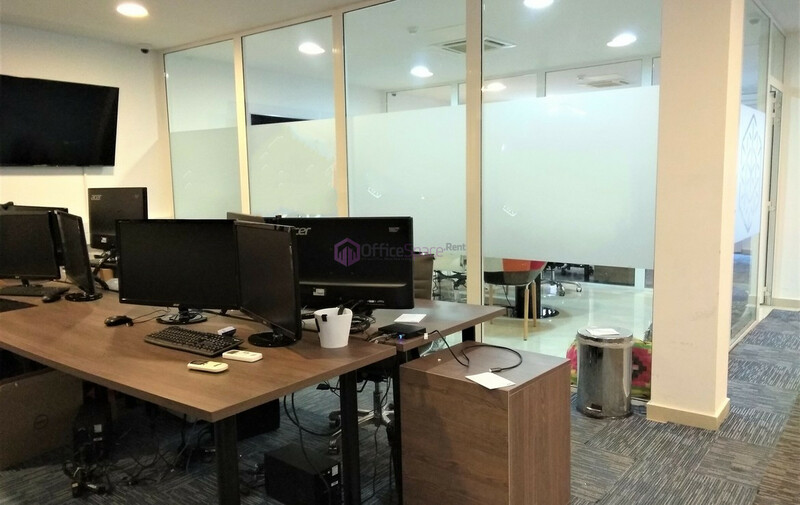 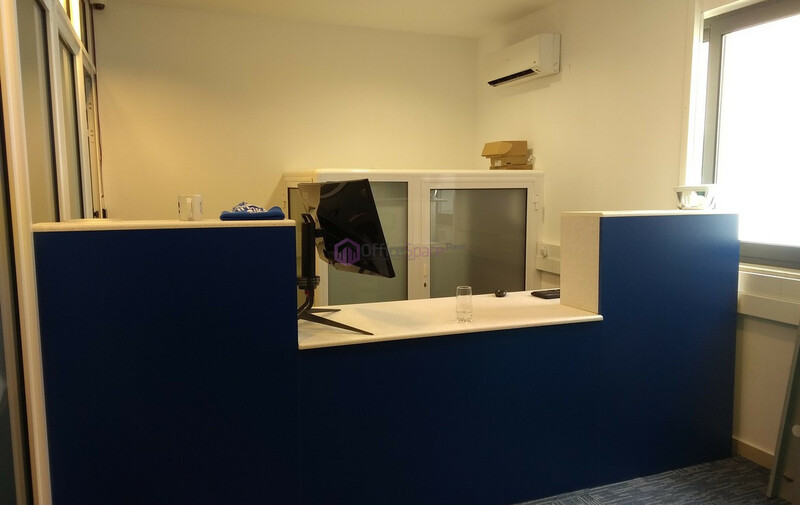 The office is ideal for any company relocating its office to Malta and needs space for around 15-25 employees. 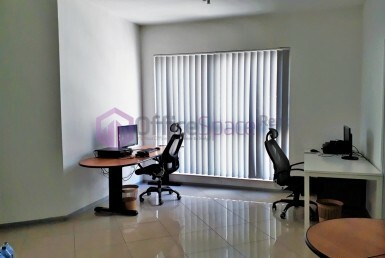 The owner has other offices within the same block. 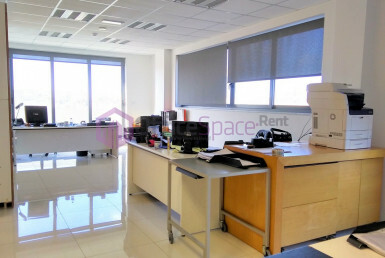 Current furniture can be bought from previous tenants.